Best wishes to Cpl Callie Wagner who is moving on to the Regional Marksmanship Competition this weekend in Trenton. 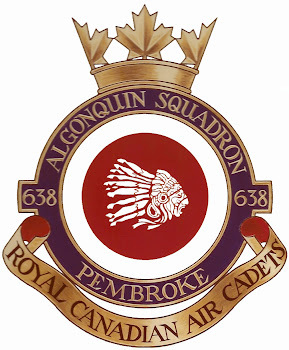 The regional competition is taking place on Saturday at 8 Wing/CFB Trenton. The teams and individuals who are selected to move on to the National Marksmanship Competition will remain in Trenton and participate in the National mail-in shoot on Sunday.